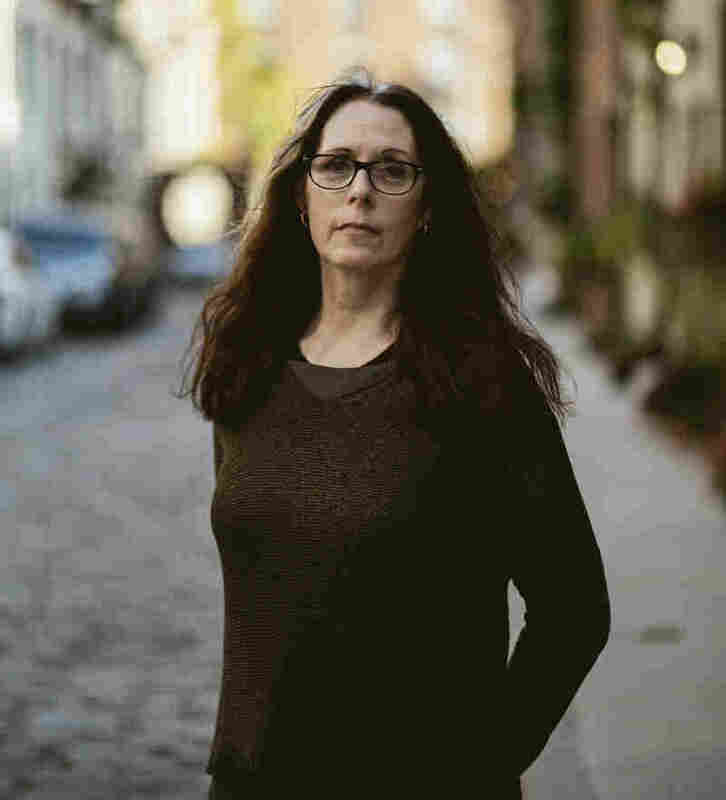 20 Years After 'Speak,' Laurie Halse Anderson Tells Her Own Story In 'Shout' The groundbreaking novel Speak told the story of Melinda, a teen who stopped speaking after a sexual assault. In her poetry memoir, Shout, Anderson opens up about being raped when she was 13. In college, Laurie Halse Anderson thought she might become a translator — and in a way, she did. "I translate imagination onto the page," she says. 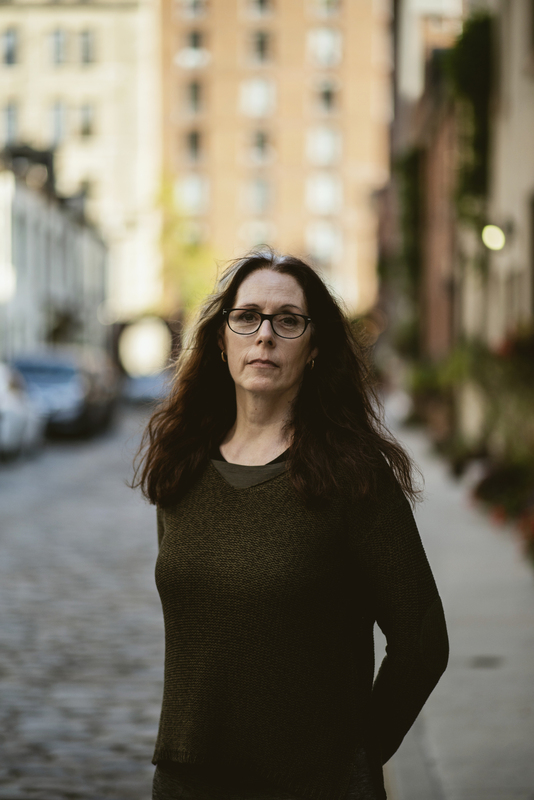 For every sexual assault survivor who speaks out, Laurie Halse Anderson knows there many others remaining silent. "If there was a way for every victim of sexual violence to come forward on one day, I think the world would stop spinning for a day," she says. 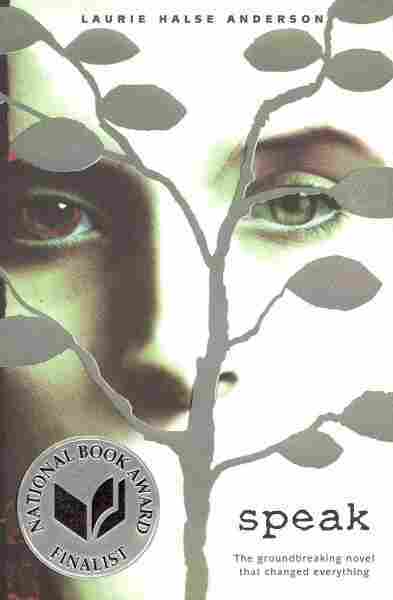 It's been 20 years since Anderson's groundbreaking novel Speak was published — it tells the story of Melinda, a freshman in high school who stops speaking after a sexual assault. 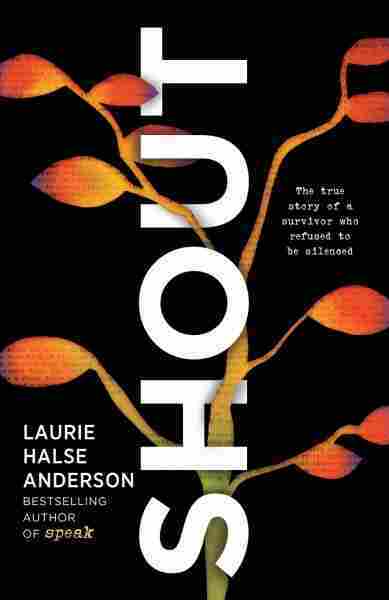 In her new memoir, Shout, Anderson reveals that she was raped when she was 13, and it took more than two decades before she could find the words to talk or write about it. The book begins: "This is the story of a girl who lost her voice and wrote herself a new one." When Anderson speaks to student groups about sexual assault and consent, she finds young survivors will often open up to her about their own experiences. Though this surprised her at first, Anderson says she does not feel weighed down by their accounts. "It strengthens you," she says. "If you can bear up underneath the weight, it makes you stronger." It also made the writing ... a little bit healthier for me. Just like the reader can take a breath in between poems when they are reading a book, as a writer, I was able to step back sometimes and put the work aside, go for a long walk, and not have to worry about losing the narrative through thread. I was raped when I was 13 and it took me exactly 23 years. The person I told first was my therapist. ... I was kind of a mess and I recognized that I was not being a great mom to my children. It's funny how it's easier sometimes to get help in order so you can help somebody else. It took a couple of months of conversations with my therapist before I felt safe and secure enough with that relationship, and then my life changed the day I opened up and started to speak about what happened. [Survivors] don't have access to the words. ... That's why we turn to stories — to look for models of how to do things. And I didn't have a model of what it looked like to talk about ... what at the time felt so shameful and so hidden. ... It was easier to be silent. The thought of opening up to somebody about that was more terrifying than staying silent. Shortly after that I had a nightmare that was so realistic. I woke up startled in bed thinking that my daughter was sobbing but it was actually a nightmare — one of those really vivid ones — just a teenage girl sobbing in my head. And I did a free writing because I couldn't go back to sleep. And what came out of my pen in that free writing later became the opening to Speak — a girl who really, really hurt and couldn't talk about it. It's a gift, because it shows me that this person trusts me, and that I've written or said something that is allowing them to find their voice. Everybody's always hungry for authentic connections with people, right? I've just been so graced with all these moments of real interaction with people, who might be strangers as they walk up to me, but when we're done wiping our eyes ... they're friends when they walk away. My heart is so full from those wonderful encounters. My secret hope is that if people enjoy it that they'll find an older relative of theirs and share it with them. ... Although we are beginning to create the ability to speak up, I think it's a younger generation phenomena and I know how many millions of ... older people who have their own stories to tell — their old wounds that are still seeping. And they need the opportunity to talk, too. ... Silence can be a great survival tool, but I think it's nice to open the door to those kinds of conversations. Dana Cronin and Samantha Balaban produced and edited this interview for broadcast. Beth Novey adapted it for the Web.